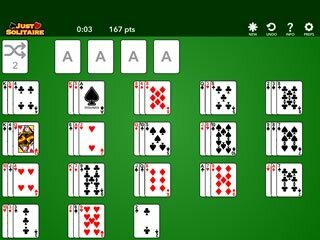 A full-featured version of La Belle Lucie Solitaire. 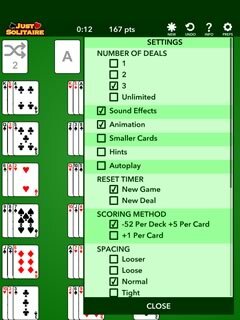 Ready for a solitaire challenge of a different sort? 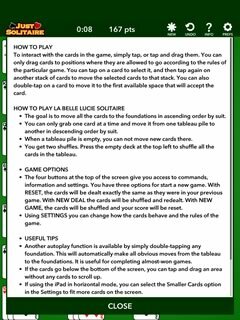 Try La Belle Lucie solitaire, an interesting and heavily skill-based solitaire game. 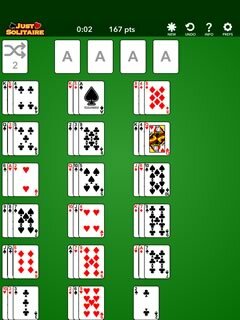 Move cards around my tapping or dragging them. You can change the number of tableau shuffles to make the game harder or easier. You can choose between different backgrounds and card designs. Works in both vertical and horizontal mode. NOTE: La Bell Lucie requires a lot of screen space so it works best on the iPad.